Flashback to the last weekend of September; It's the first cold Fall weekend of the year, the beer is cold, my friends are by my side, and the music is loud. 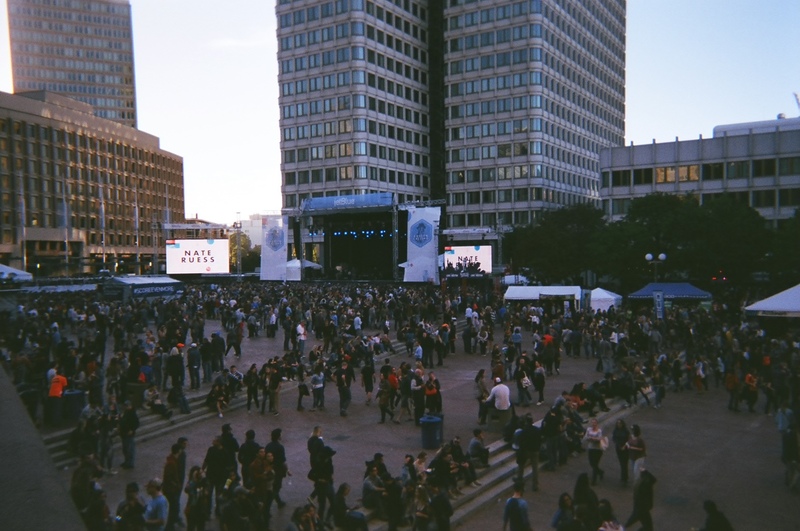 This Fall's Boston Calling Music Festival was one for the books. In addition to the stellar line up JetBlue collaborated with Daisy Stone Studio to provide flower crowns for VIP guests and Citizen Public House was on hand all weekend with delicious pulled pork sandwiches, bacon mac and cheese, avocado rolls, and other delicious meals. I was a happy girl to say the least! While I was suffering through strep throat most of the week I managed to see all the headliners including my favorite show of the weekend, Hozier. He had an incredible group of singers with him and they put on an electric performance. Everyone kept remarking that Hozier sounded just like his recordings and I have to agree. I also had the privilege of catching a few of Alabama Shakes songs Sunday evening during the supermoon! Brittany Howard is an amazing singer and a truly talented performer. 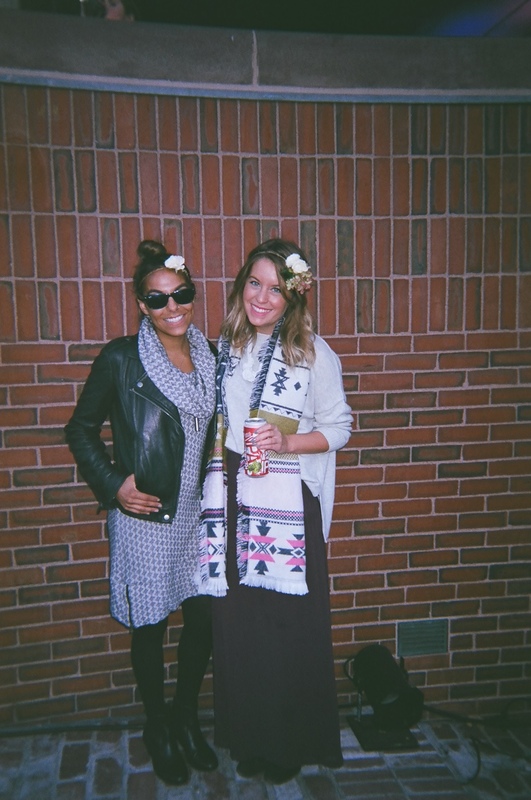 With my bestie Chelsea in our flower crowns! With my blogger babe KTab of Style Tab! 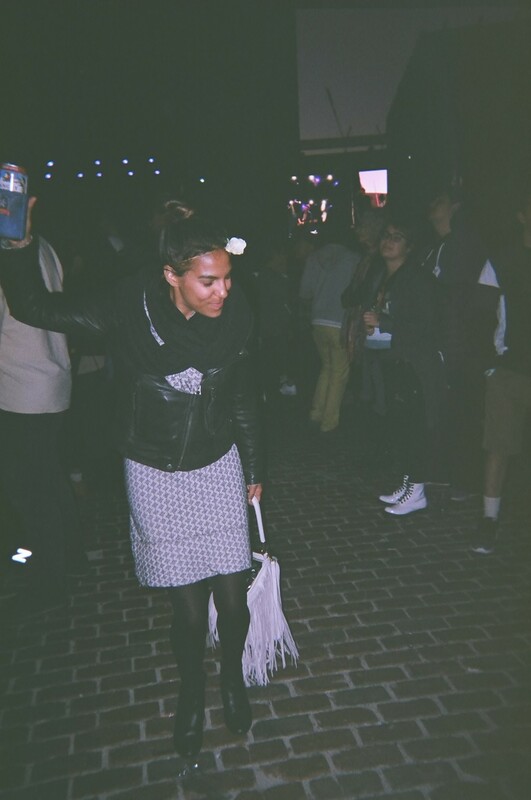 Needless to say, I hung up my flower crown and spent the week after soothing my step throat and dreaming up my imaginary May 2016 Boston Calling line up! Who would you like to see perform at next year's festival?